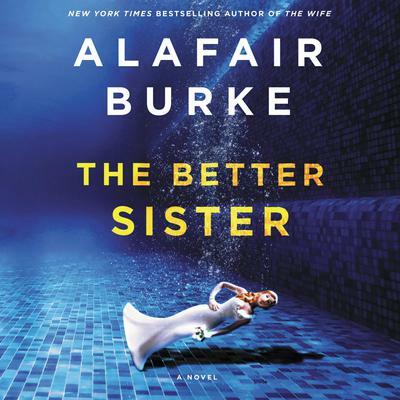 Alafair Burke is a New York Times bestselling author of several novels, including The Ex, which was nominated for the Edgar Award for Best Novel. 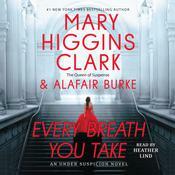 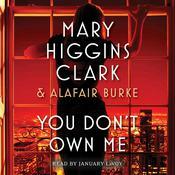 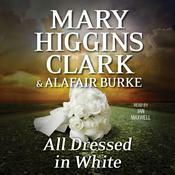 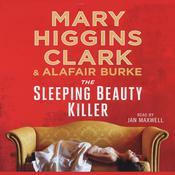 She also coauthors the bestselling Under Suspicion series with Mary Higgins Clark. 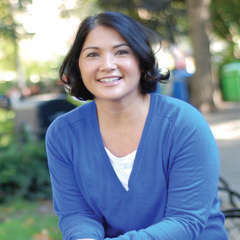 A former prosecutor, she is now a professor of criminal law.